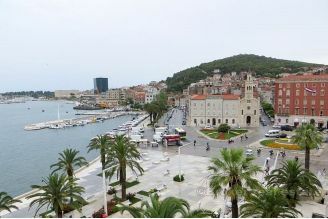 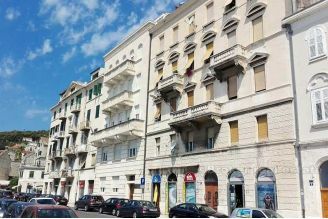 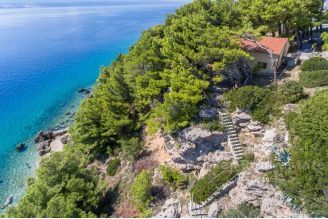 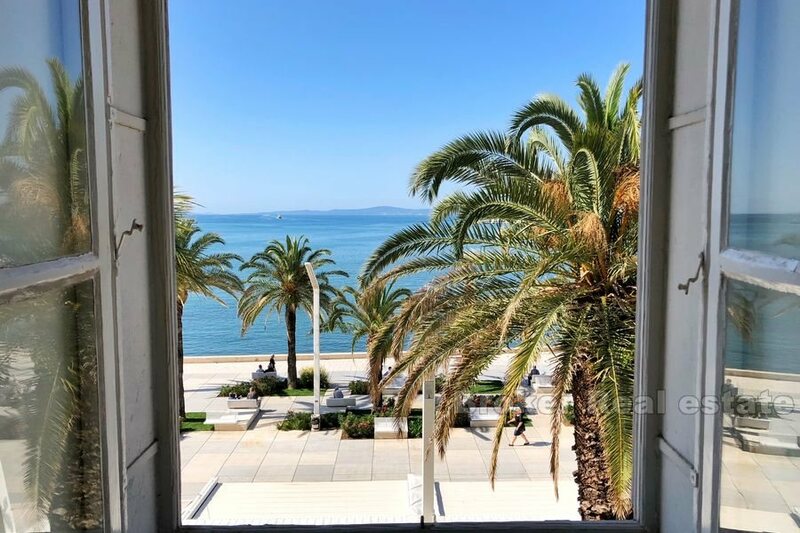 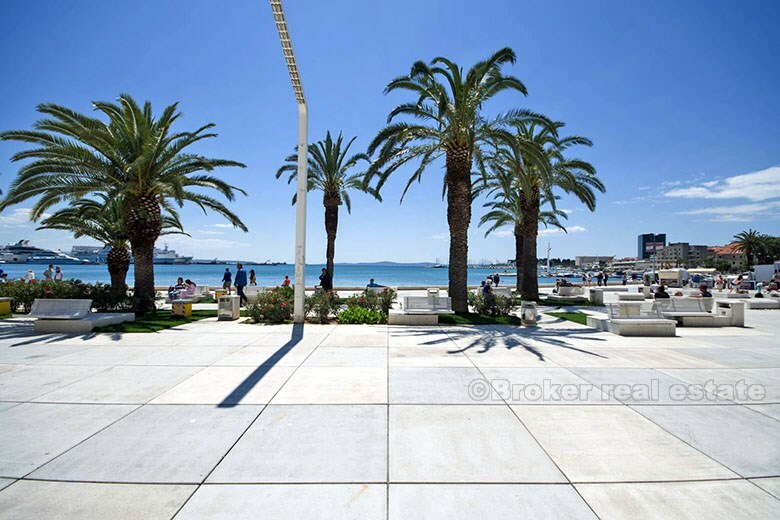 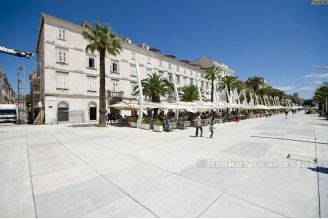 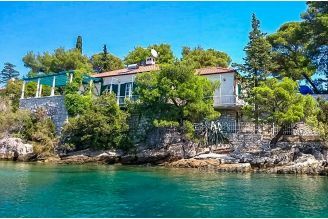 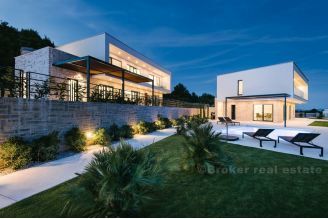 At the heart of Split, on the waterfront sell the flat with a beautiful view of the sea and islands, the harbor and park forest Marjan. The apartment is located on the 4th floor, north-south orientation. 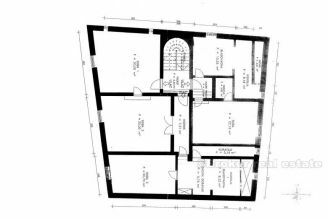 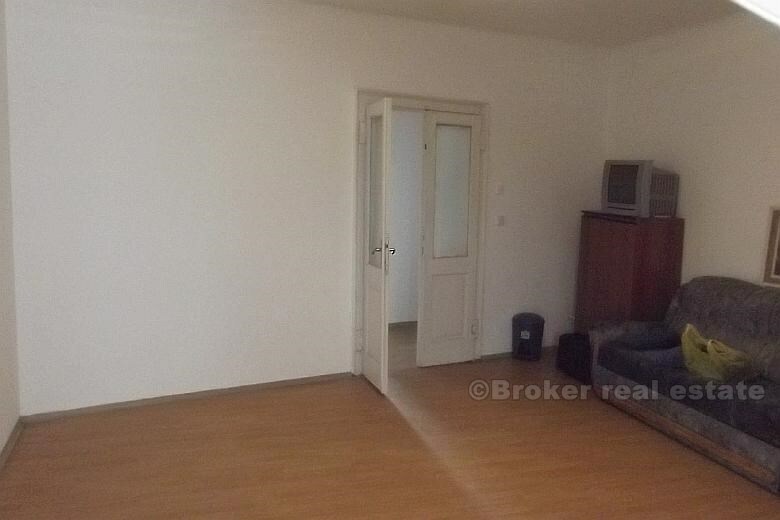 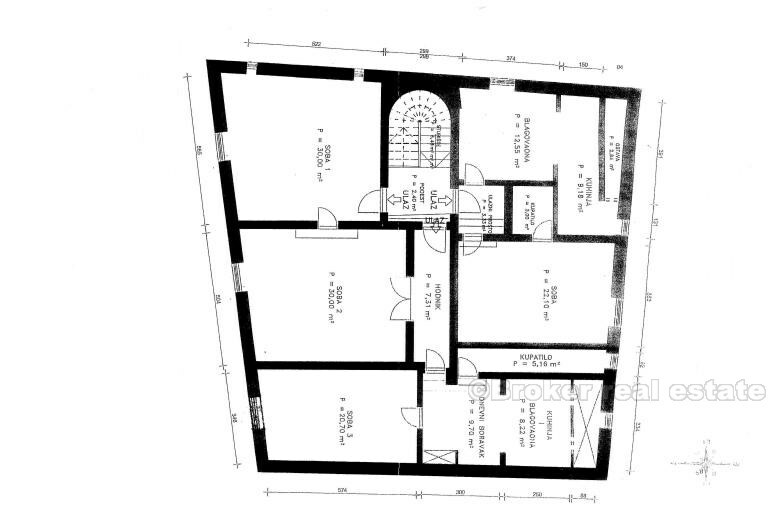 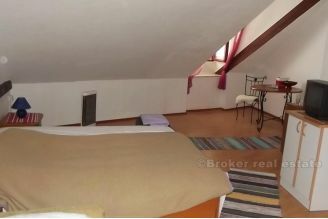 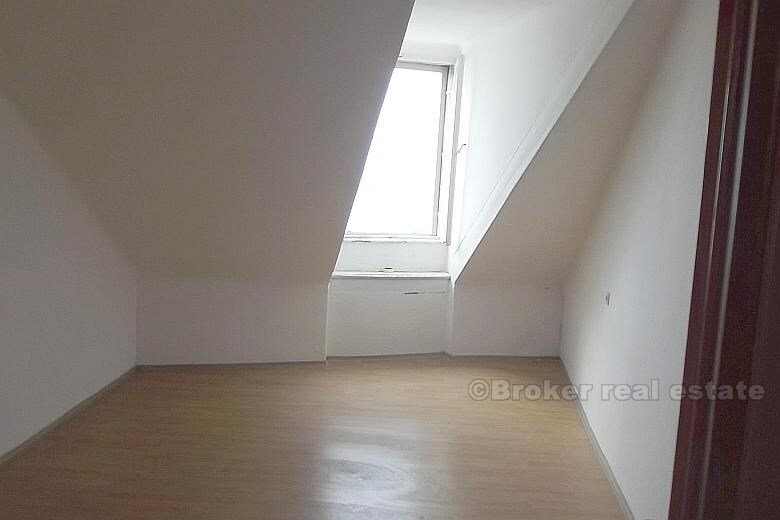 Layout area of approx 165m2, because of the slope coefficient and the books are kept 138m2. The apartment has three separate entrances and it is possible to build a number of separate housing units. An ideal opportunity to stay in the center of all events, as well as for tourist rentals.